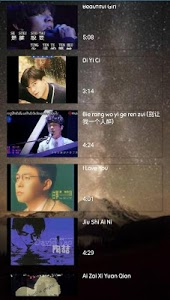 This app is a third party app that is supported by the YouTube API. 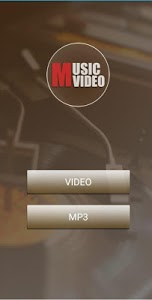 All content is provided by the YouTube service, the App does not have direct control over the displayed content. • Does not provide video download function (not music downloader), which means it does not save video or support offline playback. • Do not play music when the screen is off or when the screen is locked. 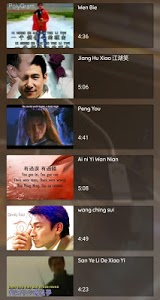 Similar to "BEST CHINESE SONGS VIDEOS MUSIC"